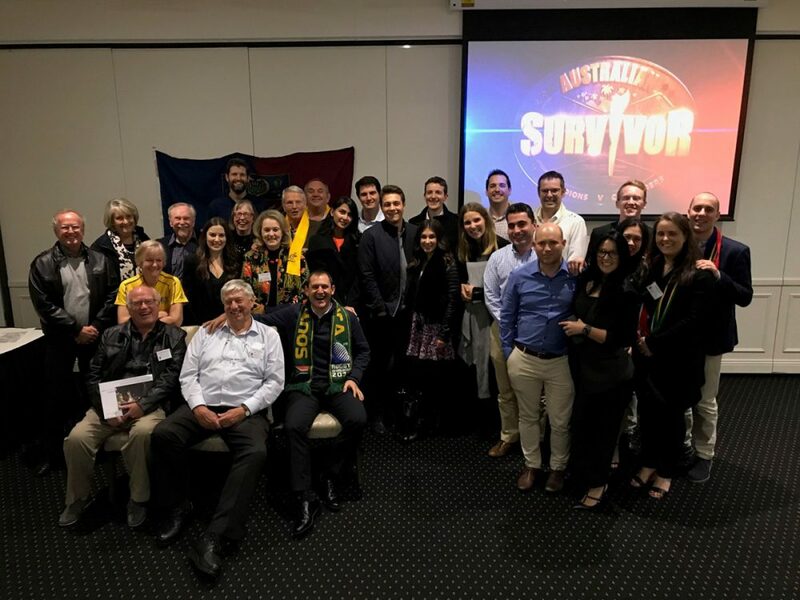 The Springboks versus Wallabies Test Match in Brisbane provided an ideal opportunity for the NSW based Old Johannians to get together for a reunion dinner in Sydney. 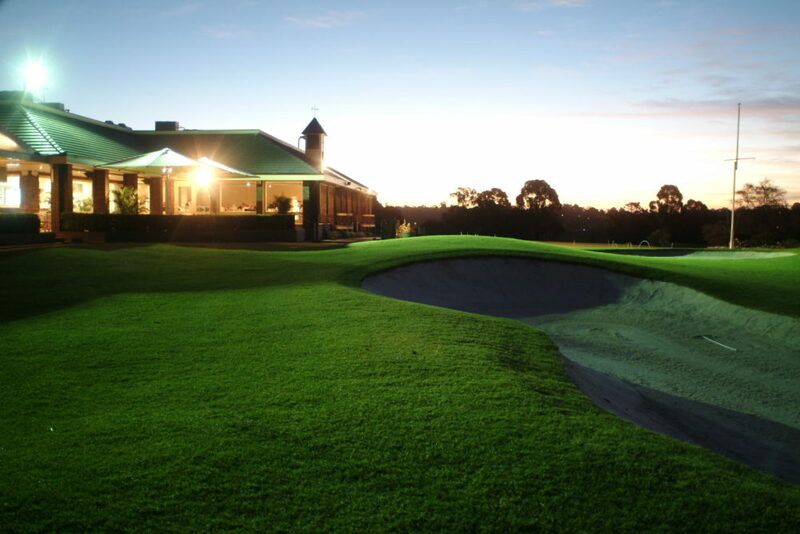 The venue was the picturesque Roseville Golf Club, and a cool, drizzly night saw the OJ’s and partners turn out in force. Ray Dearlove opened proceedings with a welcome and showed video messages from Springbok Owen Nkumane and St John’s College Headmaster, Paul Edey. The video clip about the upcoming 125th Anniversary of the School drew admiring comments from all present and there was much nostalgia in the room. Ray presented a “Mandela Plate” which would be handed over by the losing captain to the winning captain and Bill Revie (Clarke 1999) – Springboks, and Richard Harrison (Hill 1963) – Wallabies, were appointed captains. George Raffan (Hill 1961) celebrated his birthday and was given a rousing rendition of “Happy Birthday”. The OJ’s certainly haven’t lost their enjoyment of singing. Stephen Peverett (Hill 2000) kindly donated a game of golf at the lovely Moore ark Golf Course and this was a highly popular ‘Lucky Door Prize”. Four lucky diners also won a brand new rugby ball donated by Ray, while Tash Everett was the winner of the 2012 signed Wallabies Jersey, also donated by Ray. The group feasted on a delicious dinner of scallops, qual, lamb shanks and rib eye fillet. While the rugby result was disappointing for many, everyone agreed that is was a wonderful night renewing friendships and making new ones.